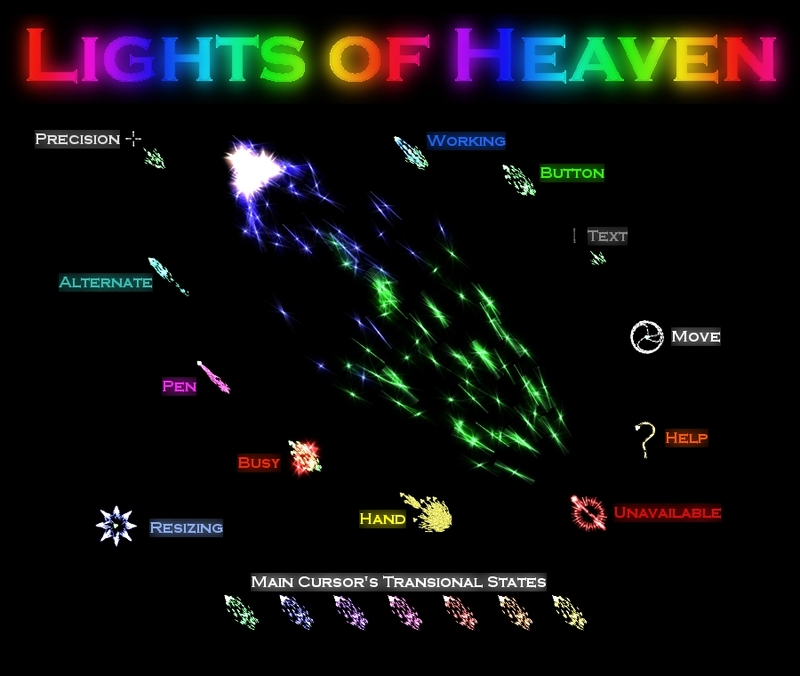 This is the Lights of Heaven for the Cursor XP users out there. Thanks for the XP version!! OMG!!! These are the coolest I've seen!!! Thank you sooo much!! !